Do you love visual perfection? We all do. These 19 photos will make you feel complete and whole again. Perfect satisfying moments caught on camera, prepared just for you! None of these are photoshopped, we promise! 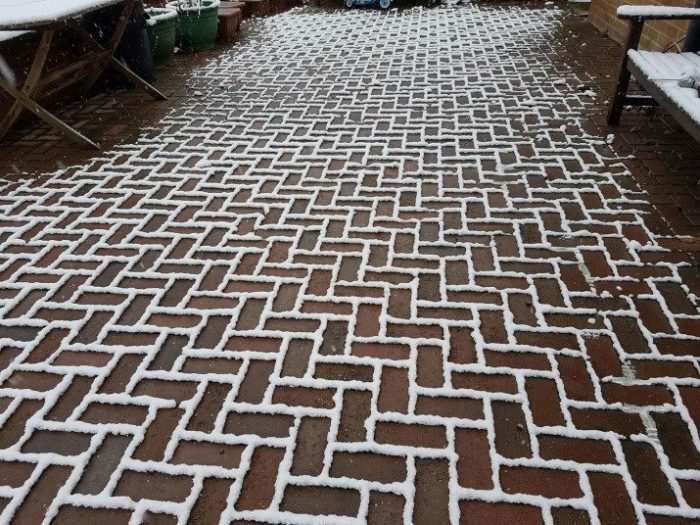 Look at how snow didn’t melt all the way and create a wonderful puzzle. Would you step on those? Probably not, it’s too perfect to be spoiled.